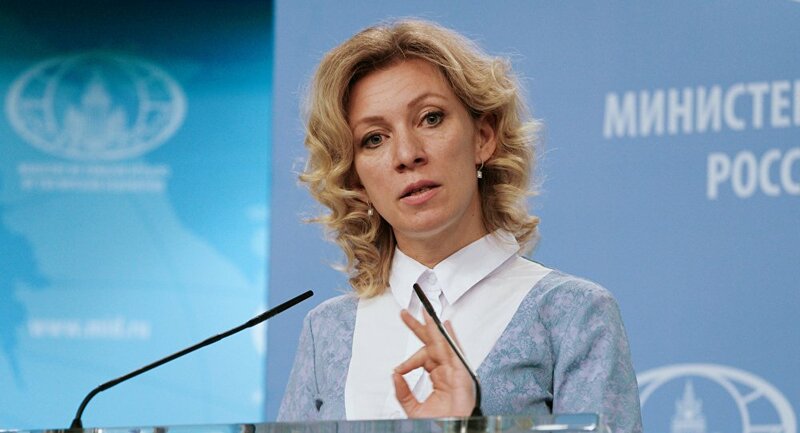 The name issue should be solved in a way that is acceptable both for Skopje and Athens, said Russian Ministry of Foreign Affairs (MoFA) spokesperson Maria Zakharova on Thursday. Zakharova told a press briefing that western countries have interfered in the name settlement with the only objective of getting Skopje into NATO. “Russia recognized Macedonia under its constitutional name. Moscow has always said that the name issue should be settled in a way that is acceptable both to Skopje and Athens,” said Zakharova in response to the question whether Russia will recognize name Republic of North Macedonia and the possibility of a discussion over the issue in the UN Security Council. According to her, the process of the Prespa Agreement ratification underwent serious violations of the national legislation in one of the countries, as well as international legal norms as a result of outside pressure.